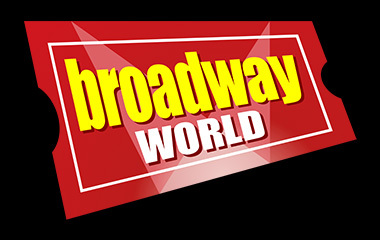 Big Noise Theatre has been announced as a finalist for seven 2017 BroadwayWorld Chicago Awards for last season's productions of BIG FISH and THE MOUSETRAP! 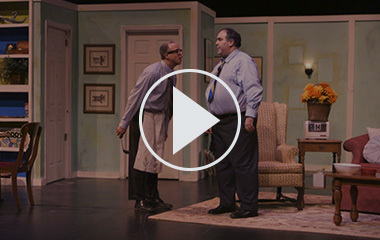 Watch the video teaser for Big Noise Theatre's production of THE ODD COUPLE. This past Saturday I got to show my children a magical story I loved as a child. Growing up, The Wizard of Oz was my favorite story and now my children love it just as much as I do. Photos: 'The Odd Couple' On Stage! 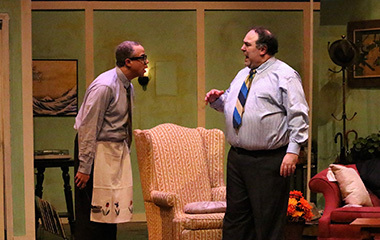 THE ODD COUPLE opened this weekend at Prairie Lakes Theater. Take a look at the production photos. 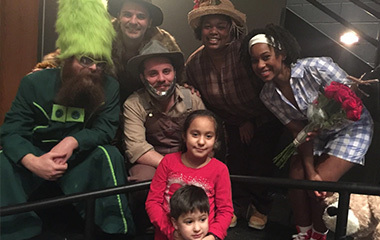 Photos: 'The Wizard of Oz' On Stage! 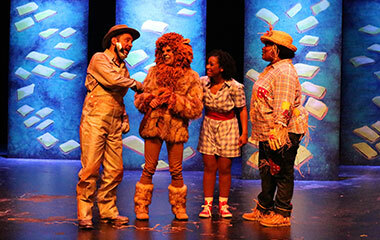 THE WIZARD OF OZ opened this weekend at Prairie Lakes Theater. Take a look at the production photos.